It was a great experience of learning 'Ho'oponopono' with Karishma 😊 I have been practicing many healing modalities for years now and Ho'oponopono came to me as an answer to so much healing and releasing work that I am doing. 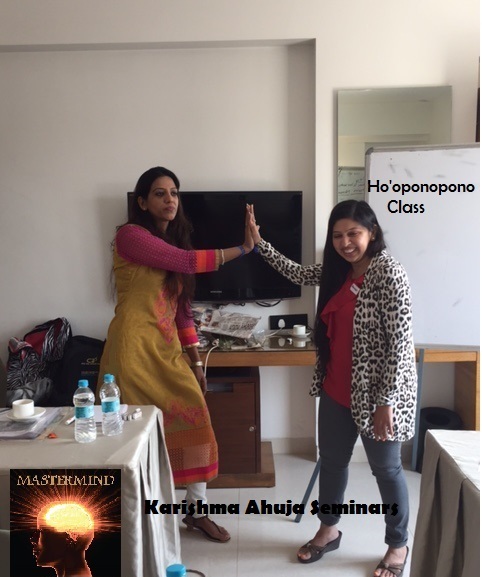 It was a wonderful experience to learn it with Karishma and she made every point crystal clear. The best part is she is always ready to to answer the questions and doubts you have ,even months after the session. So a big thanks to her.